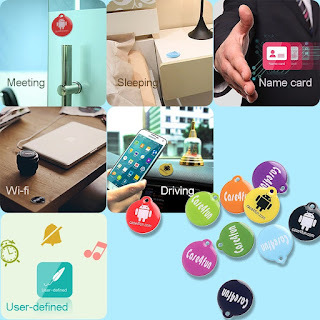 The first use that comes to mind with a NFC tag is transferring of information to friends, family, business associates or anyone else who needs your information and has a android. Being a busy mom I run into people all of the time who want to exchange information. I am thinking business card, website, and social networks shared through my NFC to their android device. Great for making play dates with other moms, giving out your business information to a client, etc. So many uses and I am sure in the next few years we will see these being able to be used by other systems such ios. 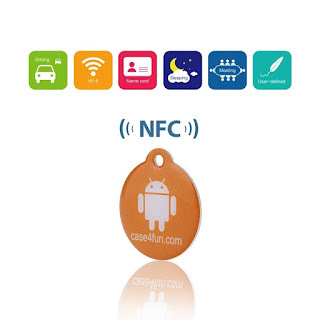 You can find out more information on NFC tags on our Video Review below. You can purchase the Case4Fun nfc tags on Amazon. 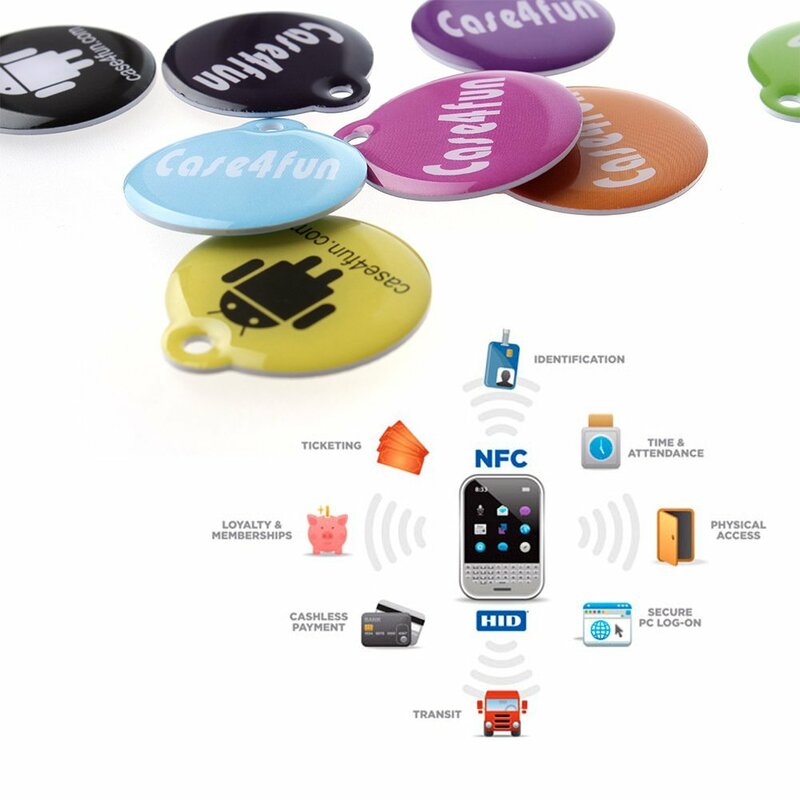 Case4fun Practical and High Capacity NFC Tags! 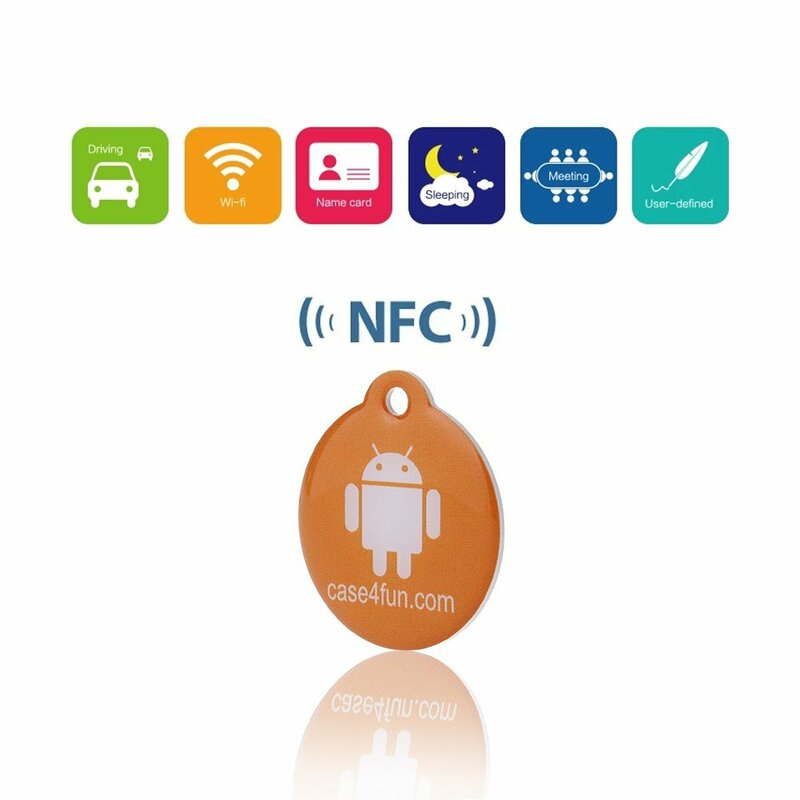 Our Topaz NFC tags are higher capacity NFC tags that are compatible with all NFC-enabled smartphones.With more memory, you're able to program each NFC tag to perform more actions. 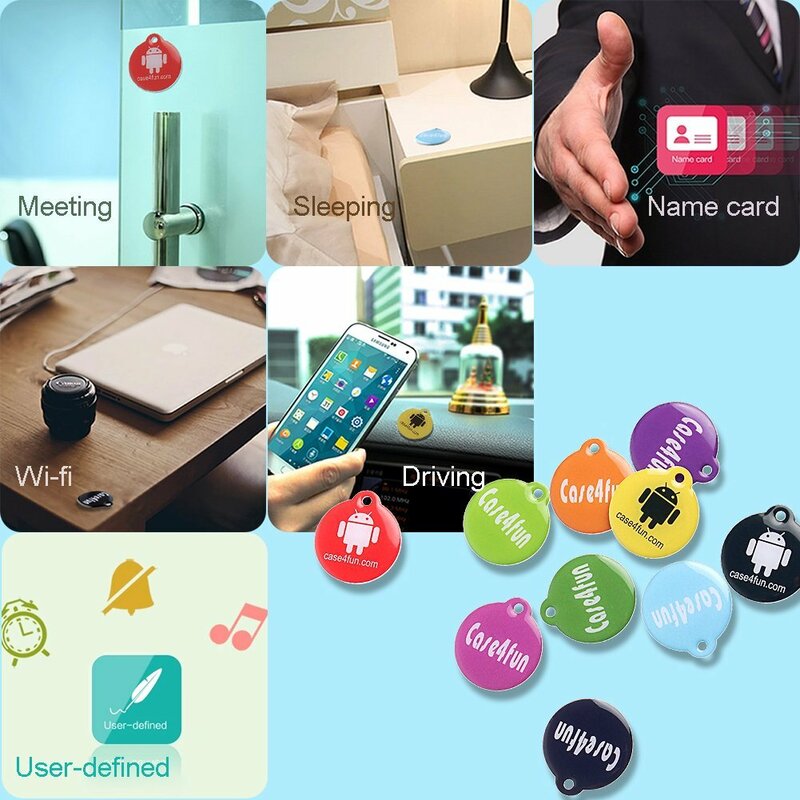 Features:Colorful- Easily distinguish between tags with our gorgeous range of vivid colors. Disclosure: MarksvilleandMe received one or more of the products mentioned above as part of a promotion with Tomoson and Case4Fun. Regardless, MarksvilleandMe only recommends products or services we use personally and believe will be good for our readers. Some of the links in the article may be “affiliate links.” This means if you click on the link and purchase the item, I will receive compensation. If you would like MarksvilleandMe to review a product or service please contact us at marksvilleandme@gmail.com.